Police are investigating eight sexual assaults at three different Bay Area universities over the weekend. 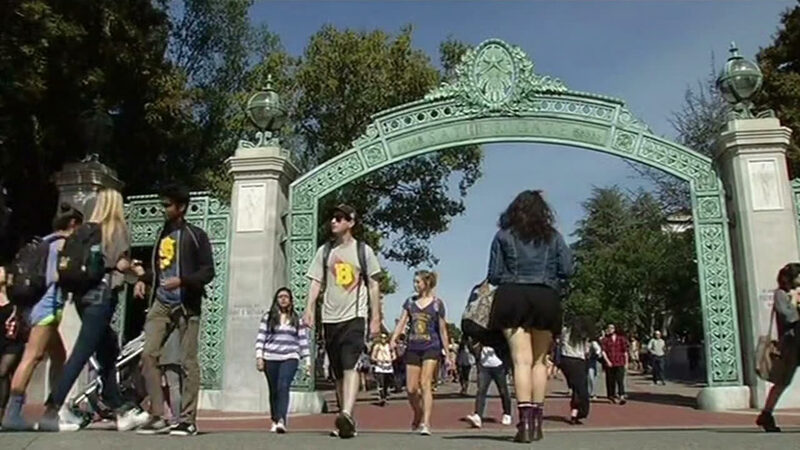 One happened Saturday night, off-campus at a UC Berkeley frat party. No arrests have been made. At San Jose State, a man was arrested after being accused of groping multiple women from behind on Saturday. Our media partner, the San Jose Mercury News reports that 32-year-old Cesar Pineda of San Jose was arrested. Four women and a 17-year-old girl reportedly were grabbed. On Friday night at Stanford, two women reported being sexually assaulted within minutes of each other. Police say they too were groped from behind. Police are still looking for the suspect in that case. It was not immediately known if police believe the incidents are linked. Police on the campuses continue to investigate.